 10 awesome blurred backgrounds for your websites or apps JPEGs. Created by Florian Carli. 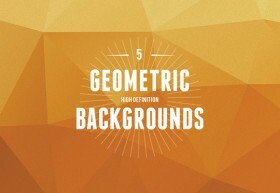 Posted on October 7, 2012 August 27, 2013 in Free PSD, Patterns & backgrounds and tagged blur, backgrounds. 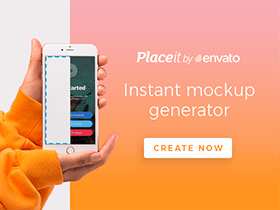 This post has been viewed 11185 times. 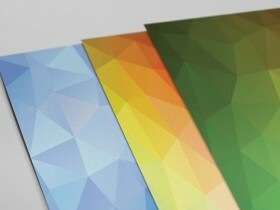 uiGradients is a useful tool to get beautiful color gradients for your next design. 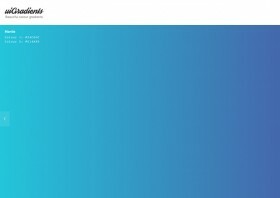 You can get the CSS code or add your own gradients. 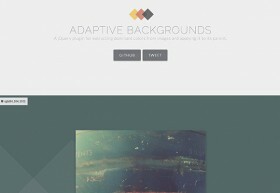 Adaptive Background is a jQuery plugin for extracting dominant colours from images and applying it to its parent. Released by briangonzalez.